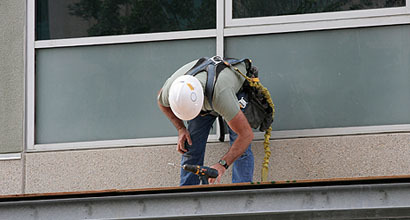 WE DO ROOF MITIGATION CERTIFICATION FOR INSURANCE COMPANIES! At RDG Roofing we will use our many years of roofing and repair experience to help you determine if you need a new roof or just a minor repair. If you’re buying, or selling a home in DeLand or Deltona for example, or are just curious about the condition of your roof, use our experience to help you make a wise decision that will save you time and money in the future. Call RDG Roofing today and ask about our $49.00 replace or repair inspection service. RDG Roofing serves Volusia and Seminole Counties including: DeLand, Deltona, Orange City, DeBary, Daytona Beach, Ormond Beach, New Smyrna Beach, Port Orange, Altamonte Springs, Lake Mary, and surrounding cities.